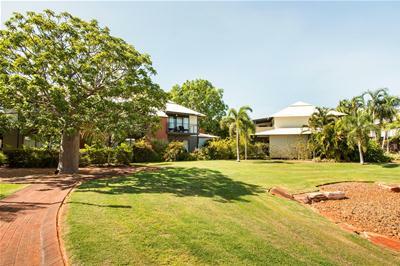 Would you like your own slice of paradise and your very own winter retreat in this stunning setting? 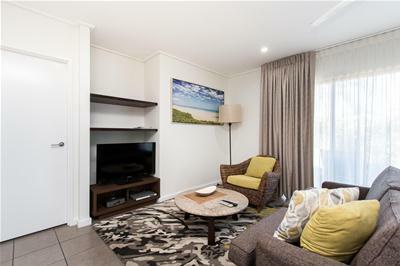 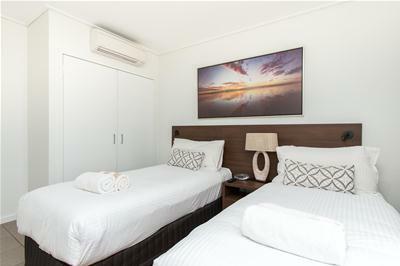 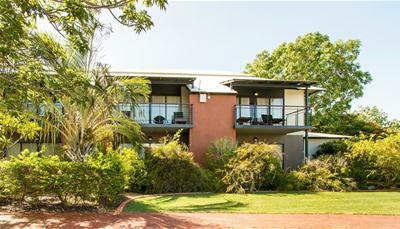 just a stone’s throw from famous Cable Beach this is your answer to the perfect holiday for up to 12 weeks a year! 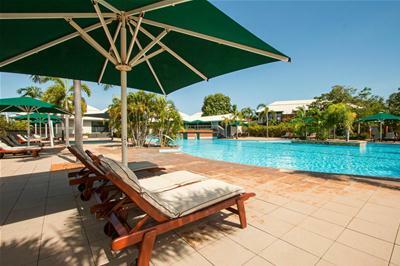 Set amongst lush tropical surrounds at the Oaks Cable Beach Sanctuary Resort enjoy your choice of pools (lagoon, infinity and dedicated children’s wading pool) ideal for letting the holiday mood take over and giving yourself a place to rest, relax and recharge. 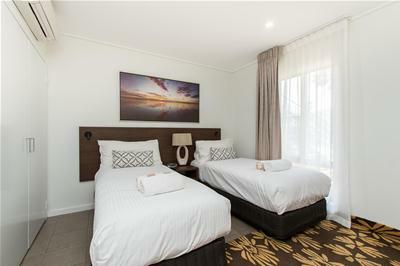 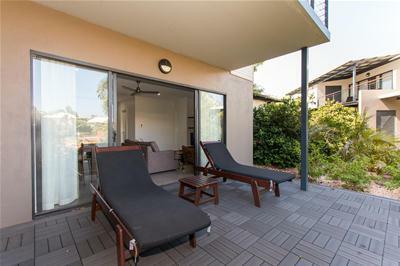 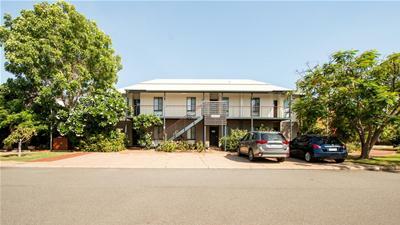 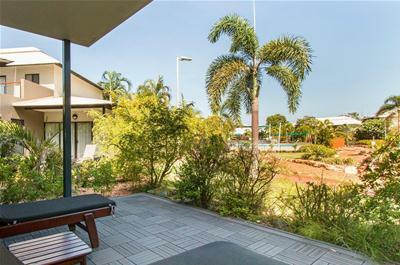 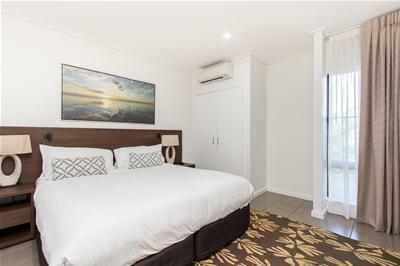 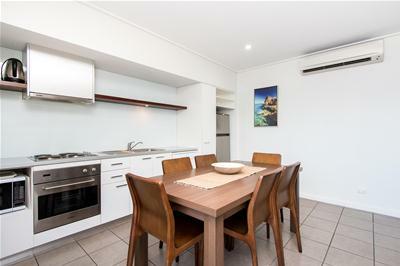 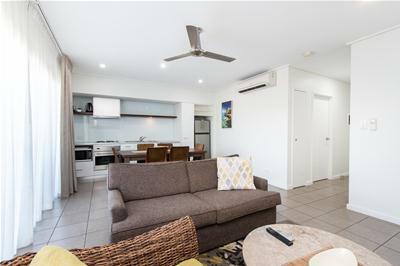 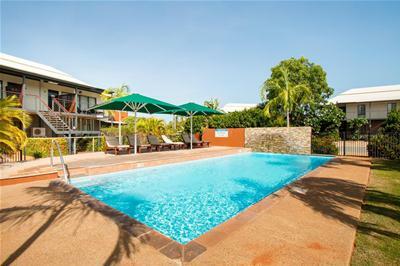 Fall in love with the Broome lifestyle enjoying ample decking and lounging space plus outdoor entertaining areas and a popular restaurant and bar within the complex. 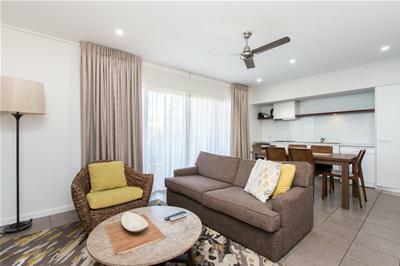 Make the resort life your own for up to 12 weeks per year, and for the rest of the year, The Oaks Group will look after the management providing you with a solid investment return that you won’t need to worry about. 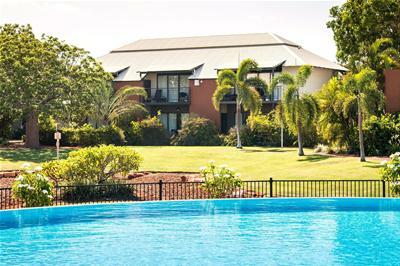 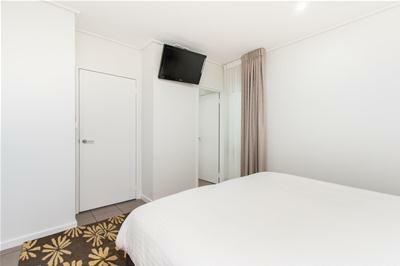 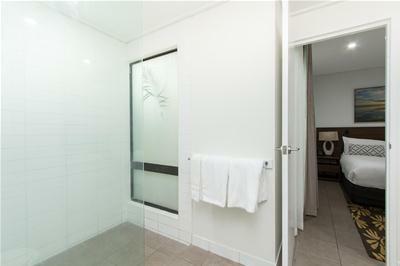 This represents one of the best options for entering into the managed accommodation market. 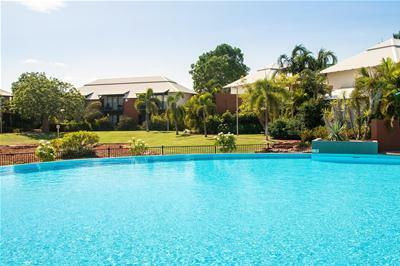 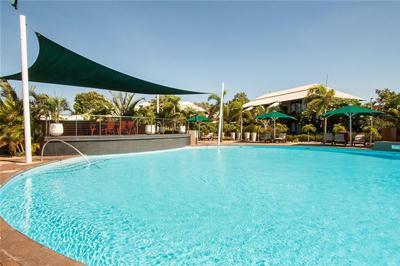 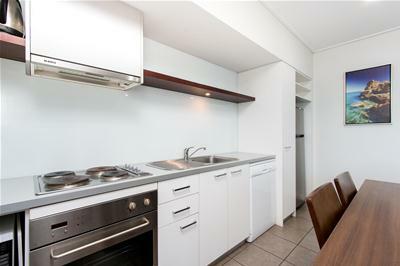 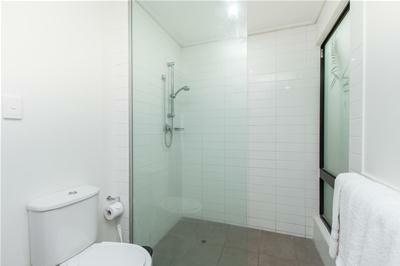 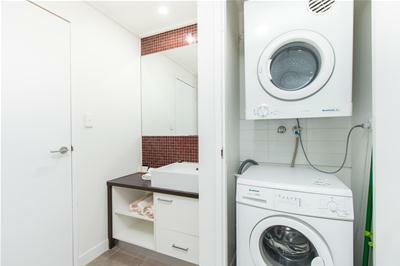 Don’t miss out, call today to arrange an inspection of this fabulous unit.